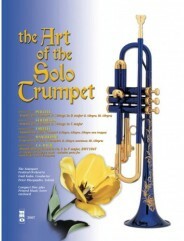 These classics for trumpet and orchestra constitute a Baroque extravaganza with which to pursue your virtuosic endeavors. 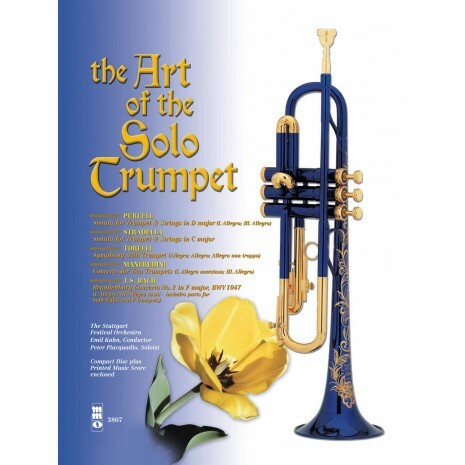 A beautiful collection which will help you refine your technique with the added dimension of a huge orchestra at your side! Includes a high-quality printed music score (containing both B-flat and F trumpet parts for the Bach Brandenburg Concerto No. 2) and a compact disc containing a complete performance in split-channel stereo, with the soloist on the right channel; and a second performance in full stereo minus the soloist.